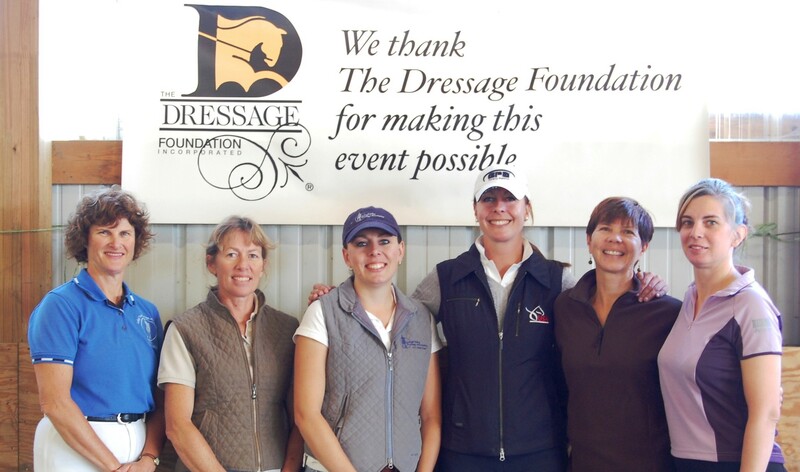 The purpose of the George Williams Young Professional Grant Fund is to support dressage professionals, ages 25-35, who are committed to the sport and have established businesses as instructors and trainers. Applicants should have a strong desire to participate in continuing education opportunities, in order to provide higher-quality instruction to their students. The amount of the grants can vary depending on the need and request of the applicants but will typically range from $3,000 - $5,000. At this time, one grant will be available each year to a qualified applicant chosen by an independent selection committee. 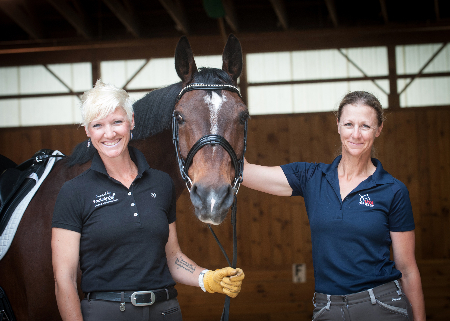 To attend a formal instructor/trainer education program, such as the USDF Instructor/Trainer Program, L Education Program, or other event of your choice that is focused on the education of instructors/trainers. Must have riding experience at 3rd Level or above. Preference is given to applicants who have competition records at 3rd Level or above. Preference will be given to applicants who have started or completed the certification process through the USDF Instructor/Trainer Program. Must be committed to their dressage education, their clients, and their businesses. Applicants will be asked to present a brief business plan in the application. An individual can only receive a grant from this Fund one time. The online application form and all required documents must be submitted to The Dressage Foundation on or before June 1st of each year. A final decision will be announced by July 15th. The grant must be used for training and programs that fall after the grant deadline date of June 1st and within 2 years of that date. 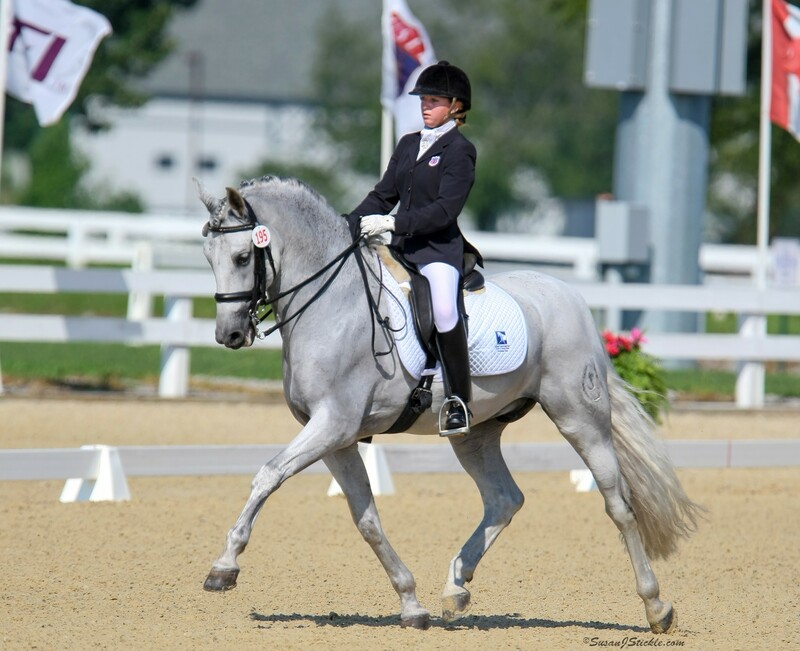 Wanting to honor Williams’ lifelong commitment to the sport and acknowledge his nine years as President of the United States Dressage Federation (USDF), Janna Dresing, Dr. Jeni Gaffney and Gardy Bloemers initiated the idea of this Fund in December 2018. 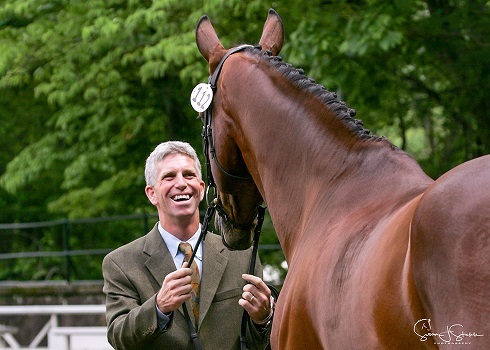 Dresing shared, “We felt that George has given so much to the dressage community in all of his roles within the USDF, and that creating a scholarship in his name would help honor his commitment to the sport."